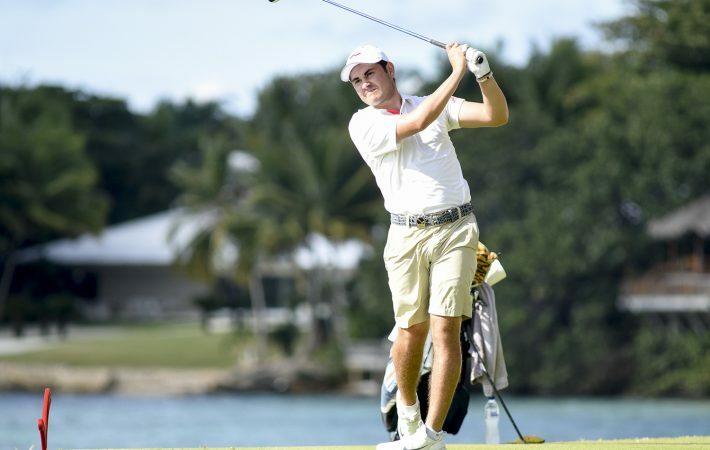 This spring, Luis Gagne will attempt to become the first golfer in Louisiana State University history to earn All-America honors four times. After that, he plans to follow good friend and former LSU teammate Sam Burns into the professional ranks. But first, he is taking his best shot this week at landing a berth in the second major championship of his career. Gagne, 21, played in the U.S. Open last June at Shinnecock Hills Golf Club, distinguishing himself by earning co-low amateur honors with 2017 U.S. Mid-Amateur champion Matt Parziale. 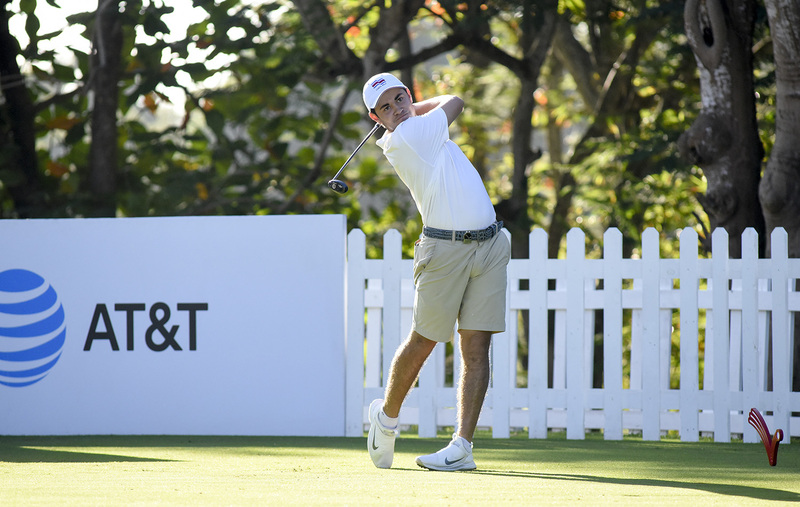 Gagne shot 4-under 68 in Saturday’s third round of the fifth Latin America Amateur Championship and is in fourth place, two shots off the lead entering the final round on Casa de Campo’s Teeth of the Dog. Gagne was born in Costa Rica, the home country of his mother, Graciela. His family moved to Orlando, Fla., when he was 4 years old, and he won two state Division 1A individual titles playing for Orlando Christian Prep. 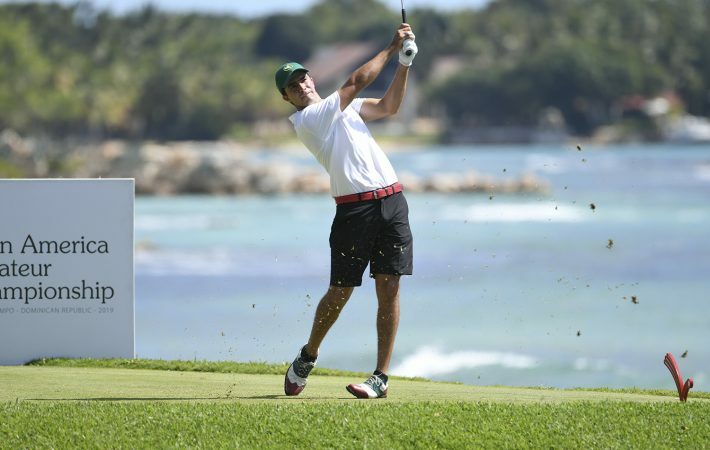 Although this is his first LAAC, he represented Costa Rica for the first time last fall at the World Amateur Team Championship in Ireland. Gagne almost won in his first start of 2019 in Latin America. 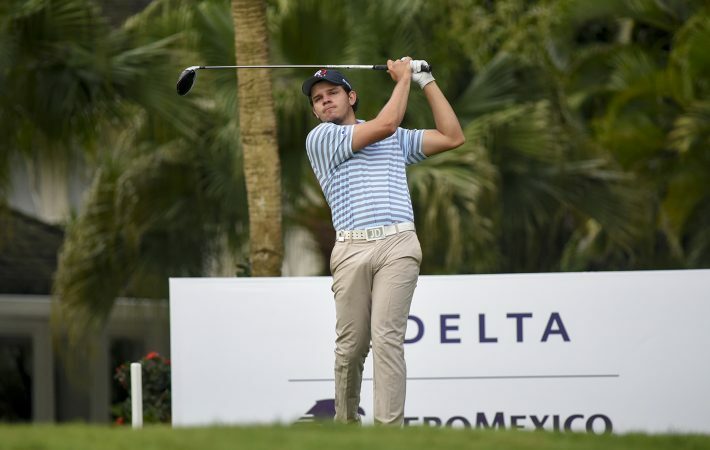 He lost to Chris Crisologo of Canada in a playoff last Sunday in the South American Amateur at Los Leones Golf Club in Santiago, Chile. 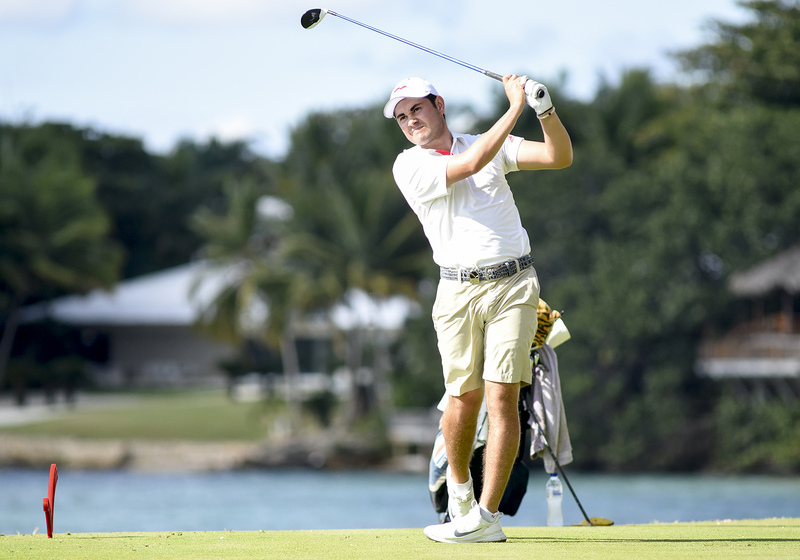 Crisologo successfully defended his title by edging Gagne on the second playoff hole. The Teeth of the Dog Course reminds Gagne of another seaside layout he played last summer. Gagne will be bolstered in his LAAC title chase by his run to the U.S. Amateur quarterfinals in 2016 at Oakland Hills, as well as his experience last June, when he and Parziale battled for low amateur on the final day at Shinnecock Hills, ultimately tying for 48th place. Gagne also kindled a connection with his family roots on his father’s side. For the week, Gagne finished tied with Uihlein, Brandt Snedeker and 2003 U.S. Open champion Jim Furyk, among others. He has a little bit of unfinished business before he attempts to lock horns with the professionals on a regular basis. He is hoping that his performance this weekend will require another excused absence in April.